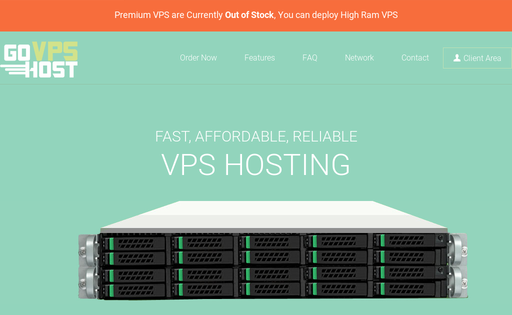 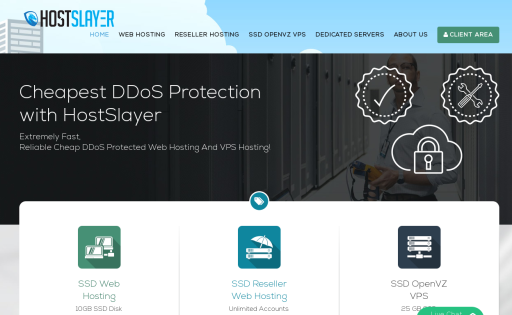 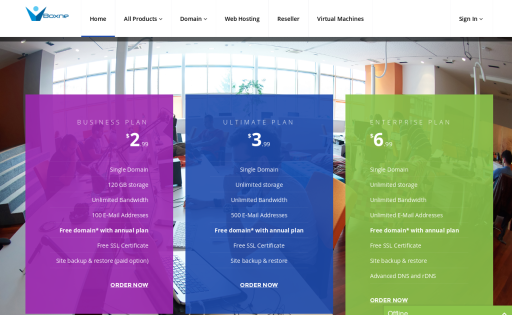 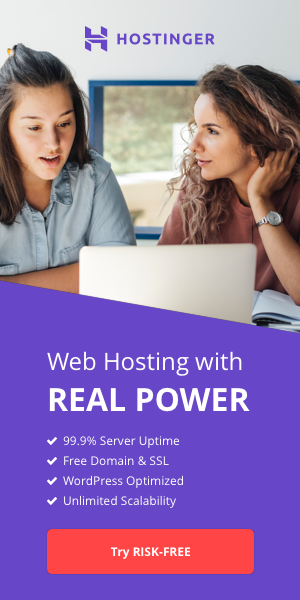 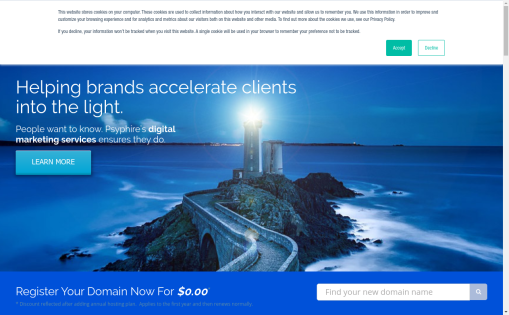 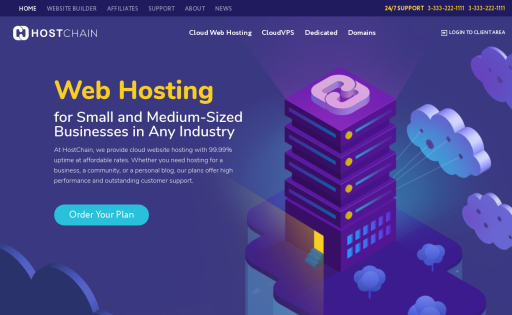 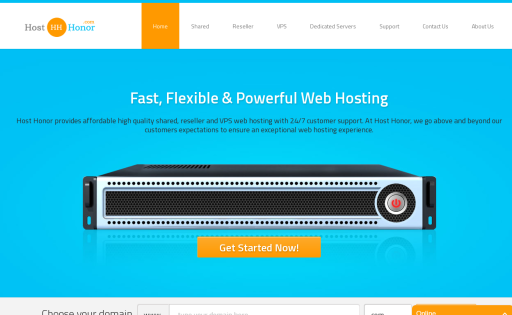 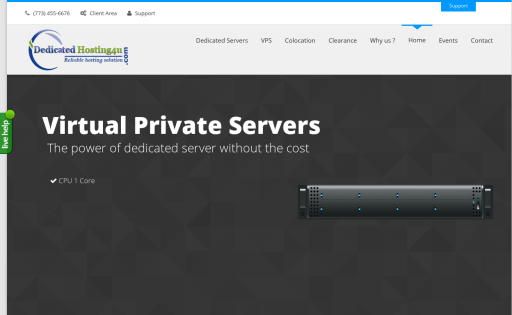 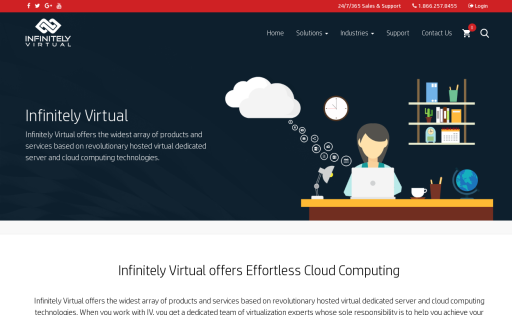 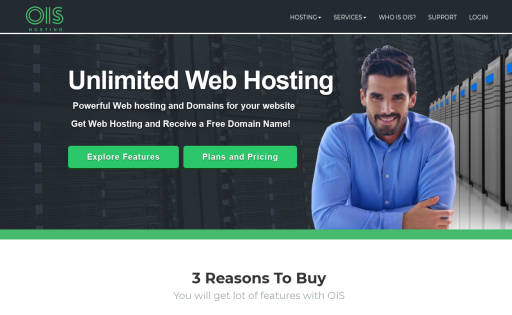 GigaPros provides rock-solid web hosting with Zero Overselling Enforced. 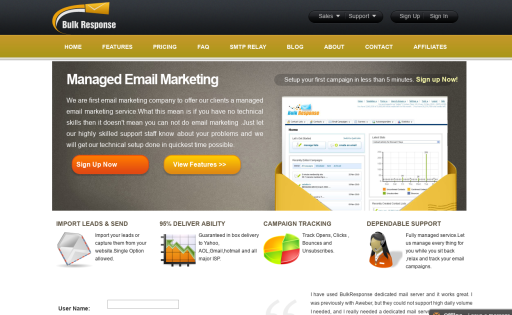 You'll enjoy 24x7x365 support with 30 minutes ticket response time + LIVE CHAT + LIVE PHONE! 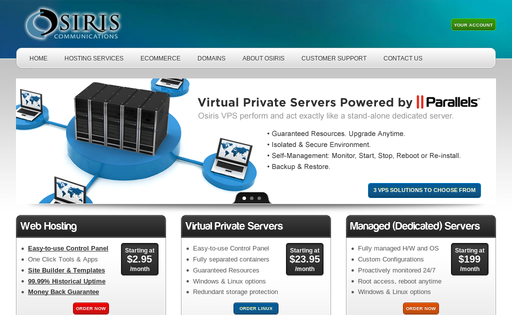 At GigaPros, you EXACTLY get what you pay for... No excuses, no gimmicks, no lying. 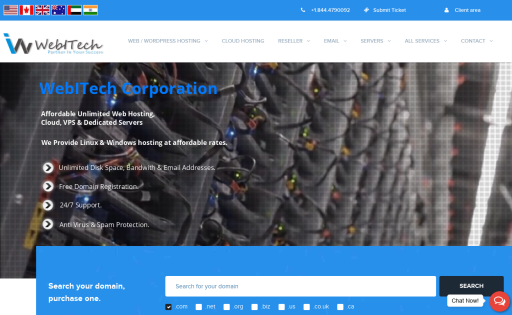 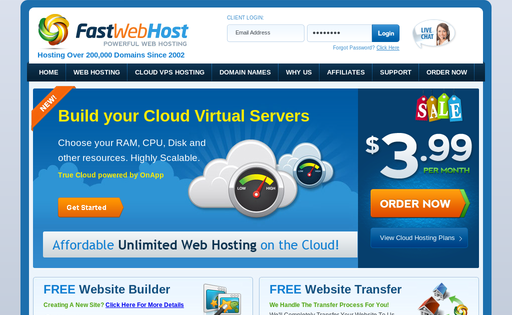 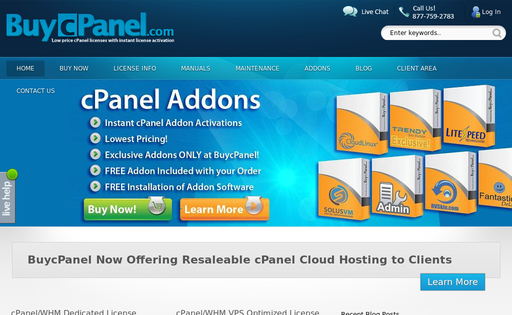 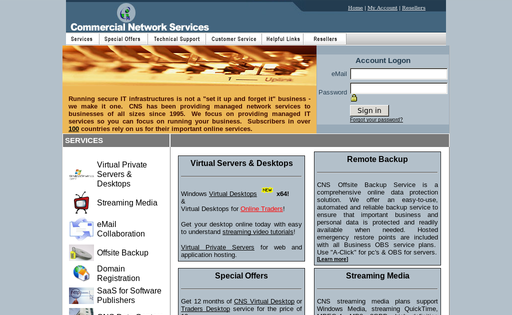 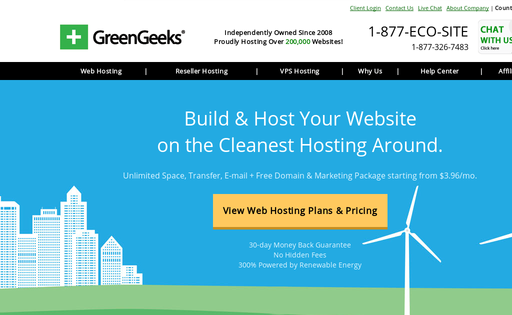 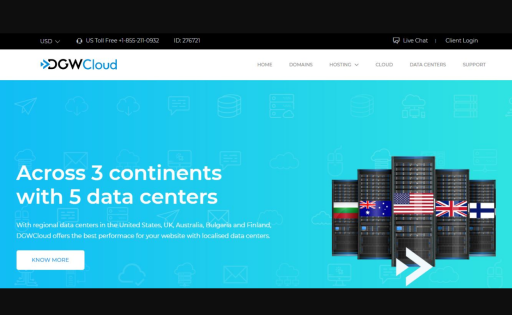 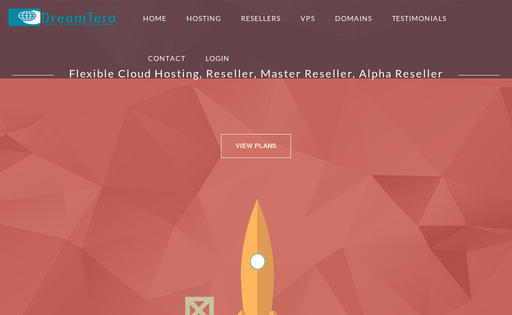 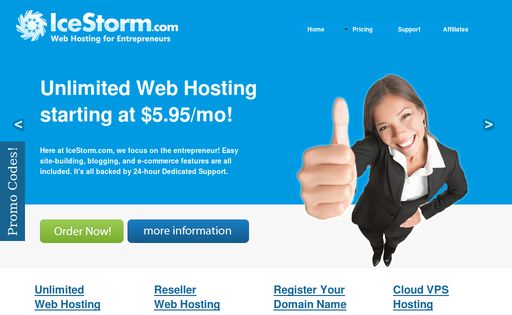 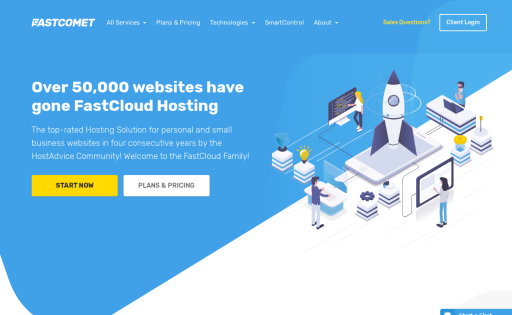 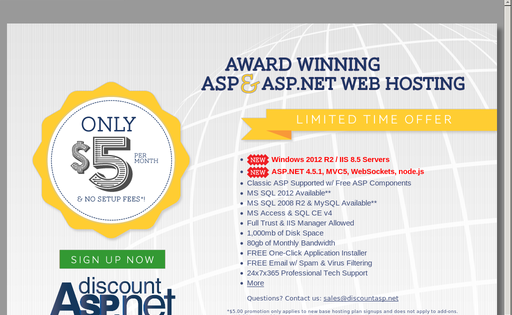 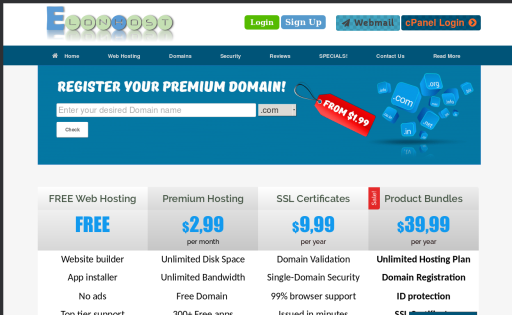 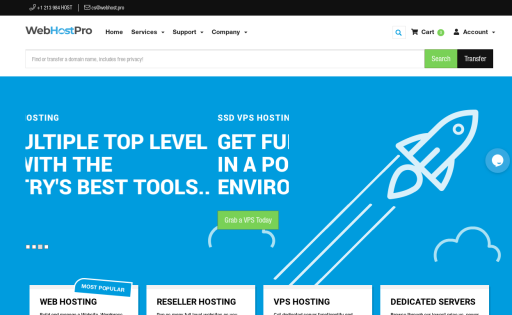 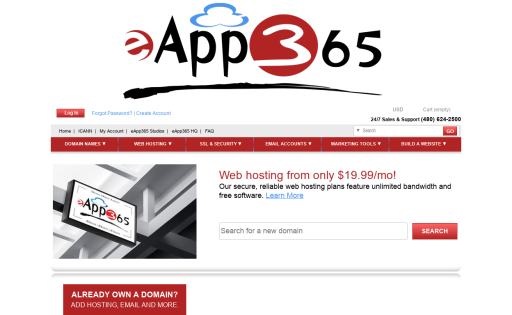 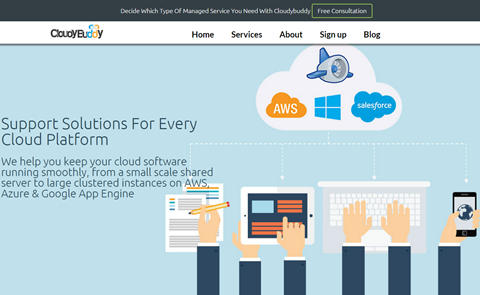 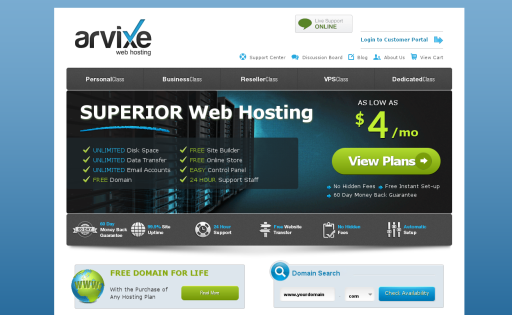 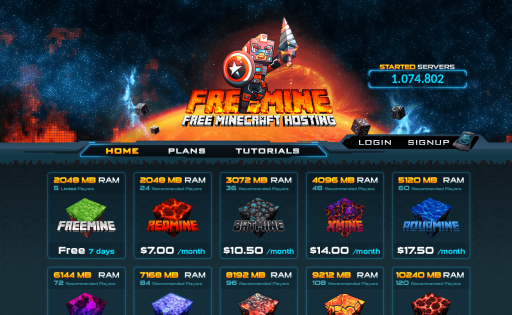 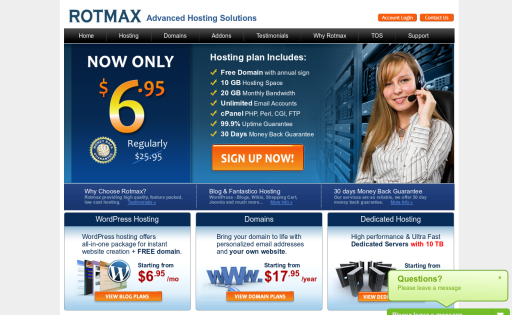 Free Web Hosting services. 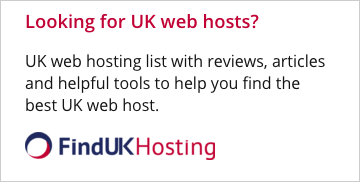 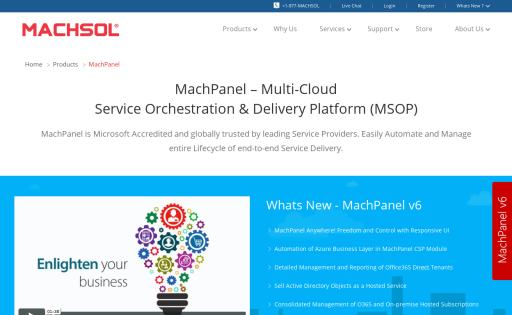 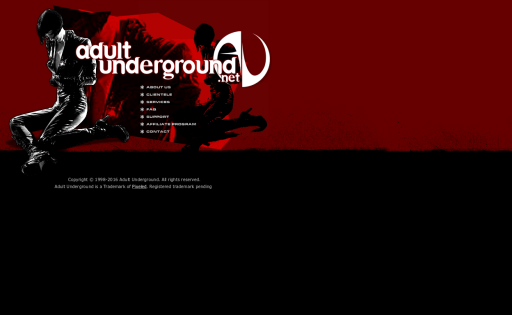 We are industry leading providers with our top class free services - ads-free, banners-free. 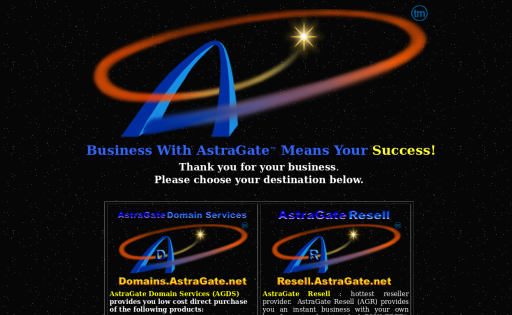 Professional customer support. 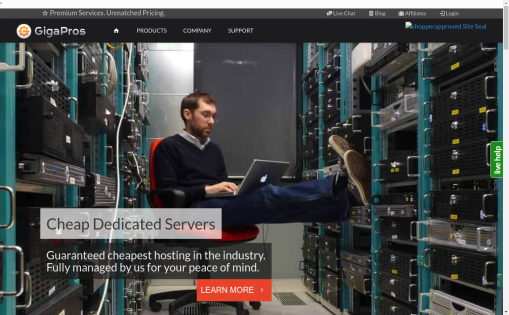 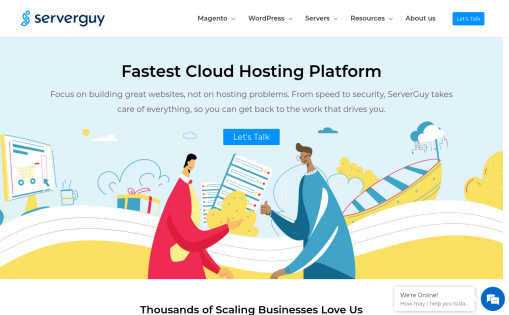 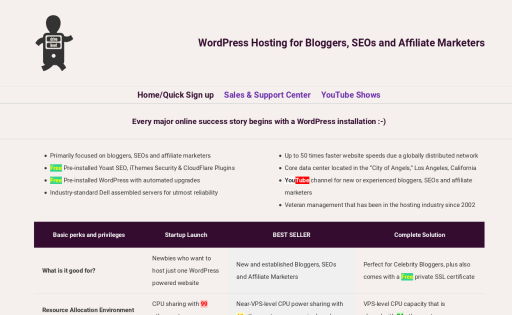 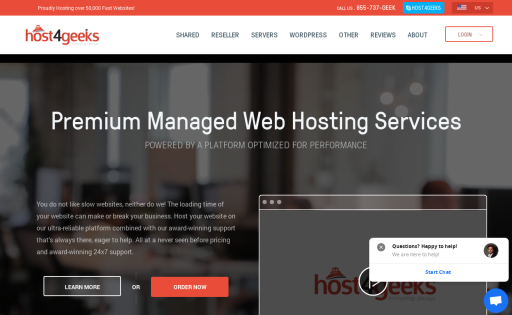 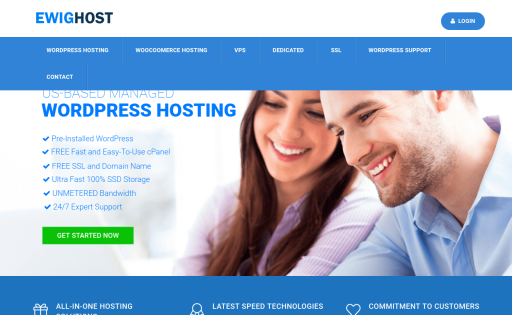 Host Honor provides affordable high web hosting solutions backed by 24/7 customer support, 30 days money back guarantee, and 99.9% uptime. 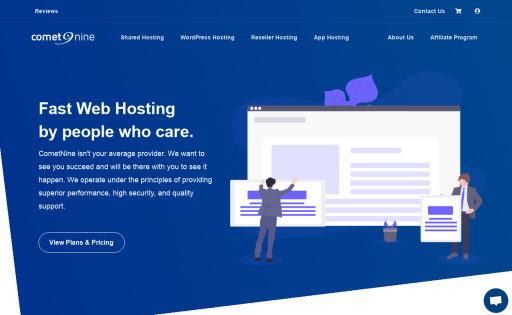 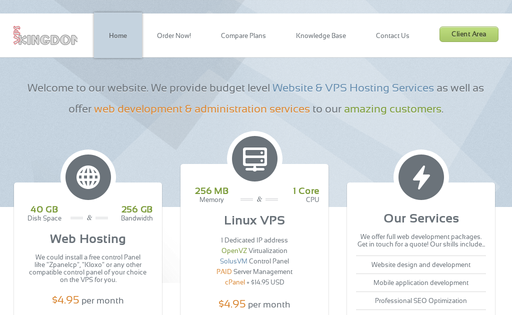 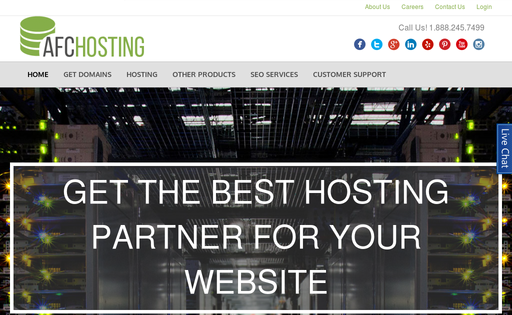 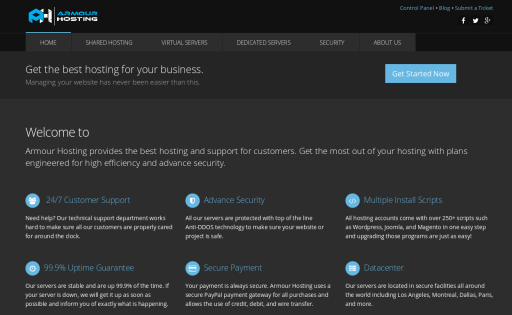 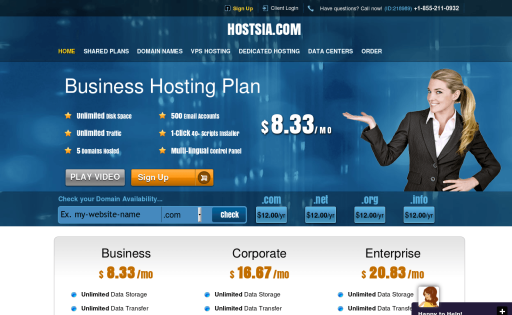 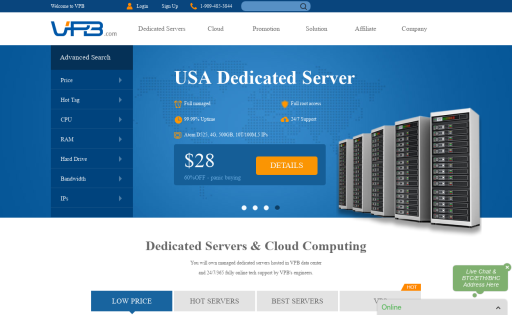 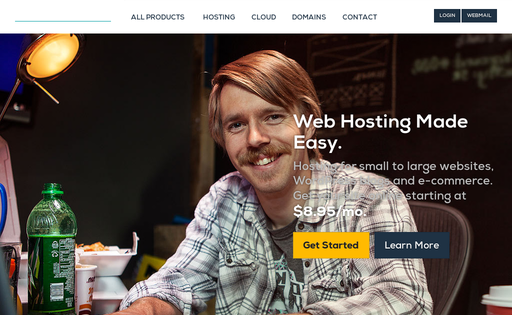 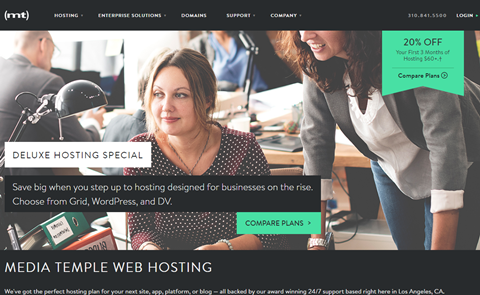 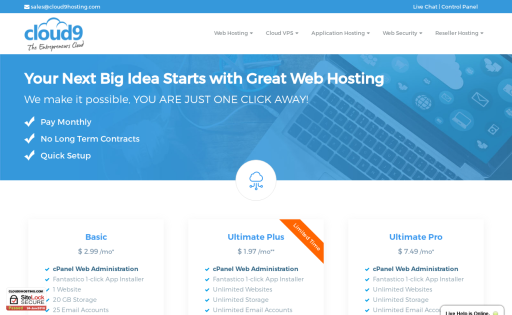 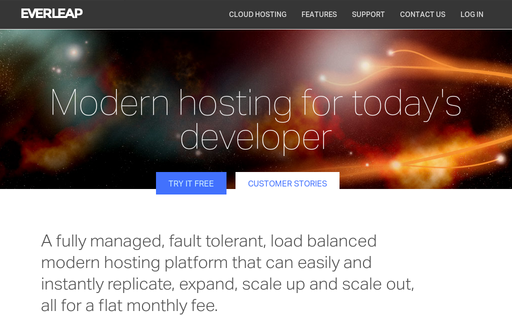 At Host Honor, we go above and beyond our customers expectations to ensure an exceptional web hosting experience.